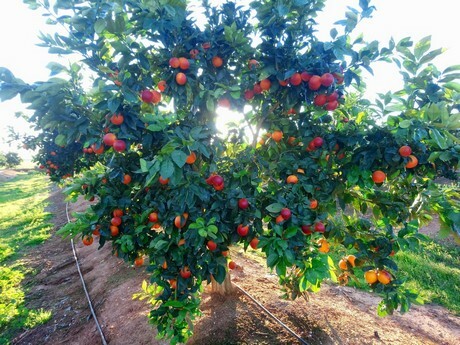 Daniel Blanco, from Mogalla: "The citrus market is usually well supplied"
The harvest of Sanguinelli oranges began recently in Huelva and Seville. It is a special variety with a growing demand and growing competition from other countries. 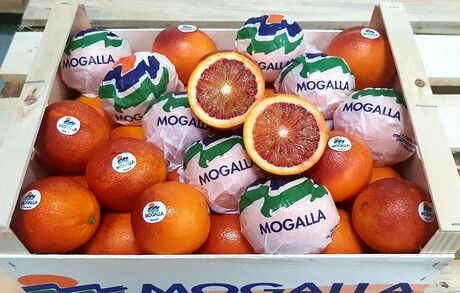 The Andalusian company Mogalla decided to bet heavily on the reddish Sanguinelli oranges and expects to grow in volumes in the coming years. "We increased the hectares devoted to this variety on our farms in Seville and in Huelva and, even though some plots are still young, we hope that these, and the more mature plantations, will allow us to produce 1,000 tons this year. In the coming years, production will increase until it doubles what we currently produce," stated Daniel Blanco, the commercial director of Mogalla. The harvest arrived at the right time, according to the commercial director the harvests tends to take place at the beginning of January when, thanks to the contrasts of temperatures between day and night, the fruit achieves its ideal maturation and characteristic color. "This variety is not characterized by having large sizes, on the contrary, it is usually of medium or small sizes. At the beginning of this campaign we have observed the usual sizes, with a very clean skin and a very good color. The yields are the usual for this variety," stated Daniel Blanco. 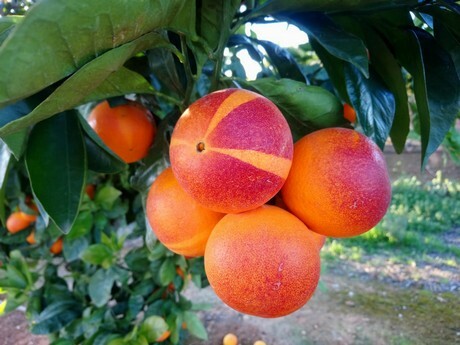 The company also markets Navelina and Salustiana oranges, as well as the first Lane Lates and Nadorcott mandarines. The current citrus campaign is very complicated, even for special varieties such as the Sanguinelli. "The citrus market is generally well supplied and prices are very low. There is a growing competition that increases each year from countries such as Egypt, Greece, or Turkey, which are increasingly consolidating their production. This has also affected the Sanguinelli variety in a very significant manner when compared to the previous year, although there is still a difference in price with respect to the Navel or Salustianas. 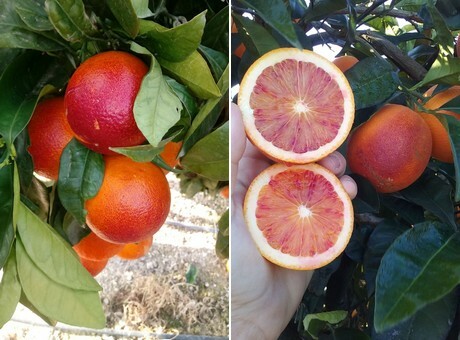 Unfortunately, our Sanguinelli competes with other red varieties of citrus that have a lower quality. We are finding it difficult to sell it and to get good prices given the abundant presence of this Italian and Tunisian fruit in the markets at very low prices." Daniel Blanco said there were new markets that were beginning to be interested in the Sanguinelli orange. However: "Since it is a product with limited volumes and smaller market niches, it faces a growing production in our country." Mogalla mainly exports this fruit to France, the Netherlands, Belgium, and Germany and the company continues working to expand markets. Carretera Sevilla - Ayamonte, km 104.